What Can We Expect From The iPhone 8? 10 years ago, on January 9th 2007, Apple announced their first smartphone, the iPhone. With the option of either a 4GB, 8GB or 16GB device, the iPhone was classed as a smartphone game changer. Apple sold 6.1 million 1st generation iPhones… fast forward 10 years and 78.3 million iPhone 7s have been sold worldwide. Celebrating their 10th anniversary, Apple is set to release their greatest device yet; the iPhone 8. It’s rumored Apple is testing more than 10 prototype devices in order to ensure the iPhone 8 is the most innovated device seen to date. There’s been a number of rumors and leaks about the device, but what can we actually expect? Apple’s iPhone 6s and iPhone 7 weren’t too different in terms of spec points, so will the iPhone 8 really blow everything else out of the water? Let’s discuss what we think we know. There’s been some speculation on what Apple will call their anniversary device. Historically, Apple has released an ‘S’ version of their latest device in the September of the next year, however as this is their tenth anniversary, we’re expecting something ground breaking from the smartphone giants. Rumors have it that the device might have a brand new name. 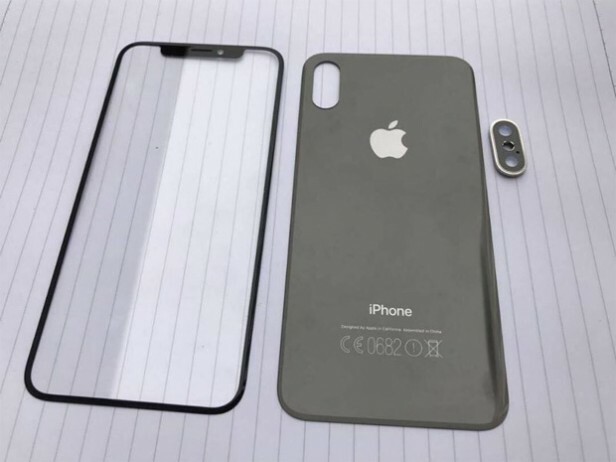 The ‘iPhone X’ has been a popular name circulating the web along with just the iPhone 8, whether or not there will be an iPhone 7S model, this has yet to be confirmed. If we are to believe everything that has apparently been ‘leaked’ about the anniversary device, we’d comment on the major redesign of the phone. With a supposed glass body replacing the aluminum, along with an edge to edge OLED display, the iPhone 8 is set to completely differ from any previous iPhone devices. With a rumored bezel-less design, hinting at a potential curved screen, the anticipated iPhone is rumored to be available in a pure white model and be waterproof, alike to its iPhone 7 predecessor. Three sizes of the iPhone 8 are said to be expected. The first two, identical to the 7 and 7S models, will have a 4.7” and a 5.5” display. The third device is said to feature a 5.8” display. How this is expected to fit in your pocket, we don’t know… but you will be able to watch YouTube on a bigger screen! A popular talked about feature of the new device, similar to the iPhone 7, is the lack of a physical home button. 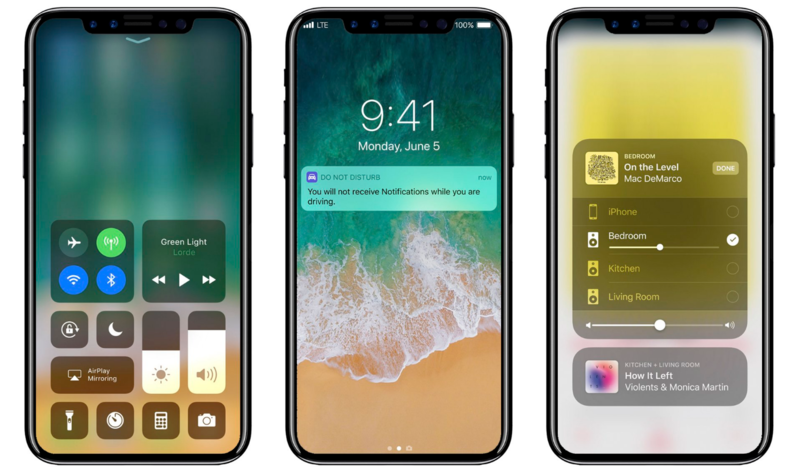 Initially, it was stated that the iPhone 8 would feature a built in touch ID that would sit under the display, as time has gone on and updated news has been leaked, it is now rumored that Apple are having difficulty integrating this. It’s unclear how true this is, but if we are to believe it, it then raises the question as to how users will unlock their device. Already sporting a ‘raise to wake’ feature, it is believed that Apple are intending to include some sort of biometric feature. Iris, facial or gesture recognition may be a possible unlock option. The iPhone 7 camera was marketed as the best thing since sliced bread; with a 12MP camera, 8MP image recording with and touch focus with face/smile detection, so it’s only natural we’re expecting bigger things from the iPhone 8. Currently, Apple are testing overhauled cameras, both front facing and for the back of the device, in the hopes of delivering something outstanding. 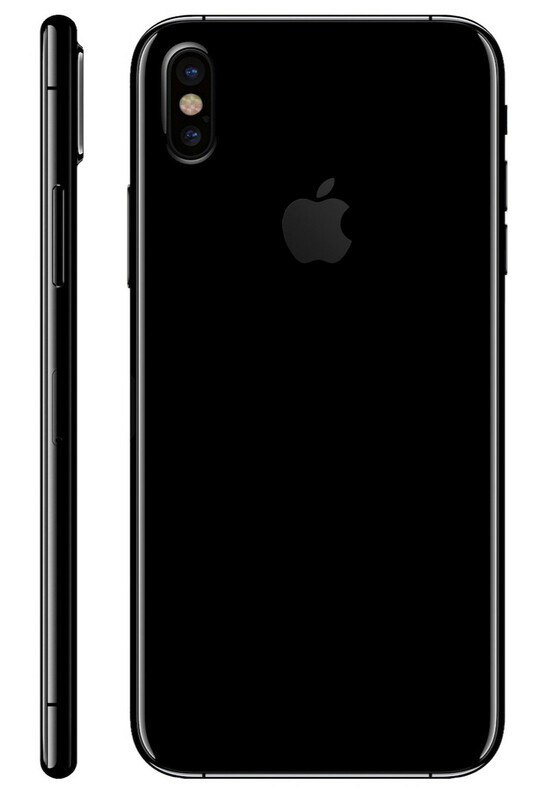 A leaked concept for the cameras show that Apple intend to have two back cameras stacked on top of each other, rather than on the iPhone 7 Plus where the cameras are side to side. These will also be improved with image stabilization and should support augmented reality features. In align with this, apparently there will also be two front facing cameras, both improved on the iPhone 7. This is supposed to aid 3D sensing capabilities. Are we getting wireless charging? Well, that is the question. Some say we are, some say to expect WiFi charging and some say we’re seeing USB-C replace the lightning port. Wireless would be preferred though, whether or not Apple can deliver this, is a complete other story. It’s probably safest to bet on the lightning port staying. With the recent announcement of iOS11, it’s a fair assumption to make, that Apple’s anniversary device will run on the latest version of iOS. This in itself will bring whole new features to the iPhone. Delving deeper, it is expected that the device will have a faster processor, one ahead of the iPhone 7 models. Historically, Apple have updated the processor in every new model of device they bring out, taking this into account, the iPhone 8 should run on an A11 processor. We’re also expecting more storage and RAM from the anniversary device. The iPhone 7 has 2GB of RAM, the iPhone 7 Plus has 3GB, so the iPhone 8 is anticipated to have 3GB as well. So the real question, how much is all this going to cost you? Apple are apparently intending to keep the device under $1,000 but it may only just fall short. With all the supposed improvements and new features, it’s hardly surprising it’s going to cost a fair bit. 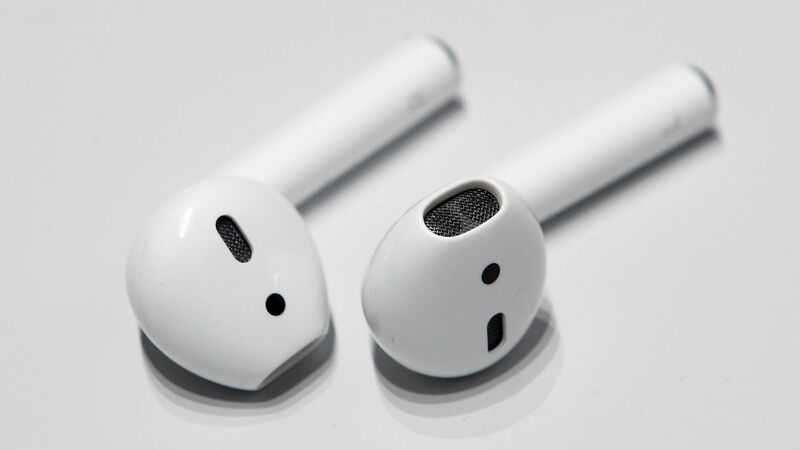 Rumors also have it that Apple will be throwing in the Apple AirPods with the device, a product that, alone, cost $159. September is the usual unveiling of a new device, so if Apple stick to this tradition, that’s when to expect it. Rumors, however, have been thrown around that Apple won’t be ready then and that we will have to wait for the New Year… Highly unlikely, but just like everything else mentioned above, we’re just going to have to play the waiting game.